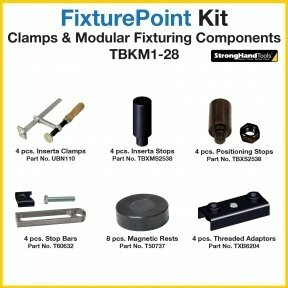 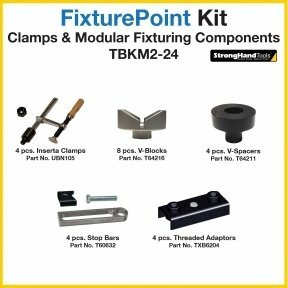 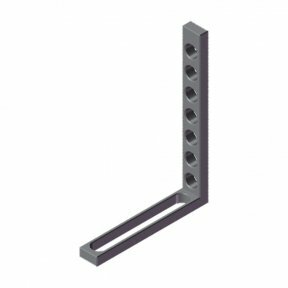 *12.7 mm and 25 mm thicknesses configurations for use as spacers. 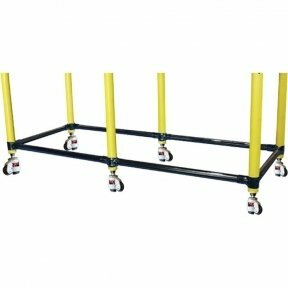 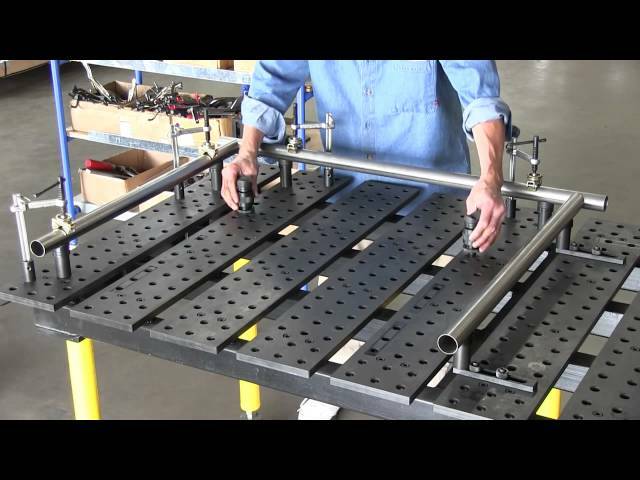 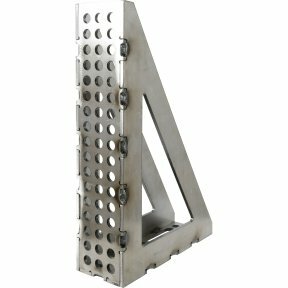 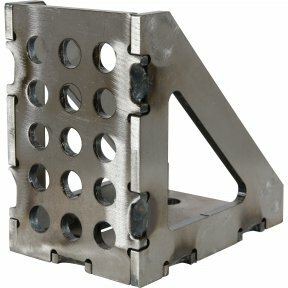 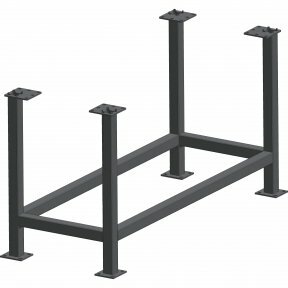 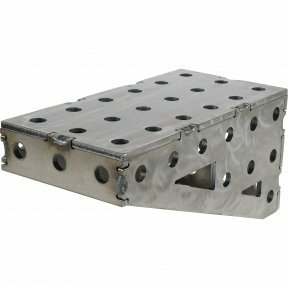 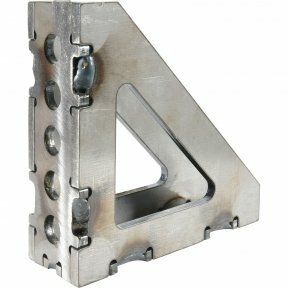 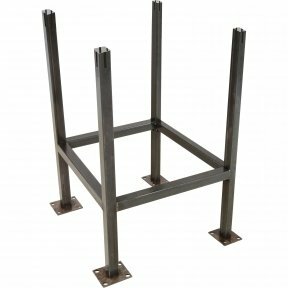 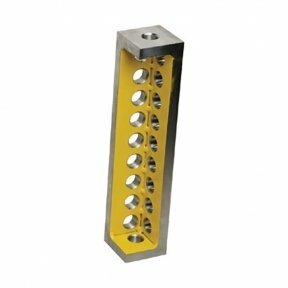 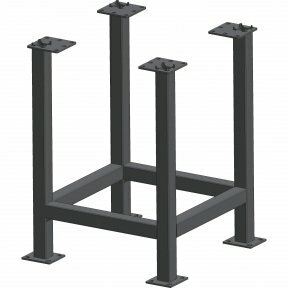 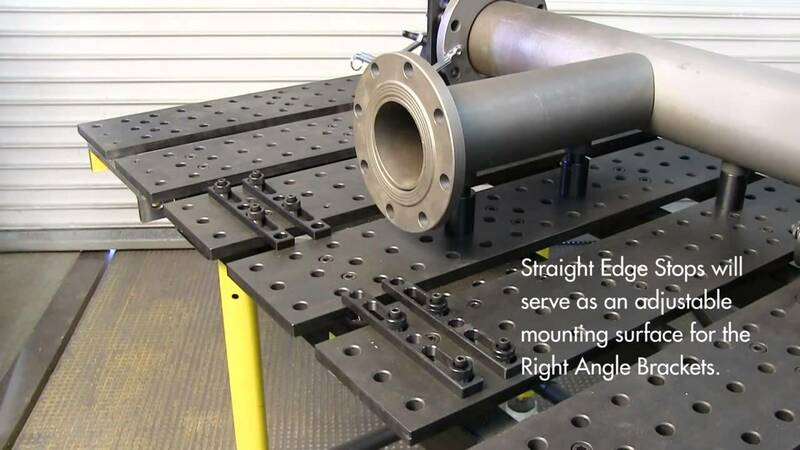 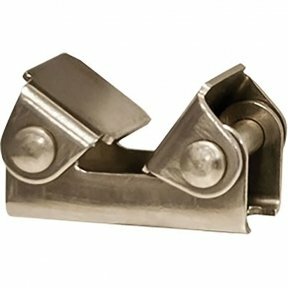 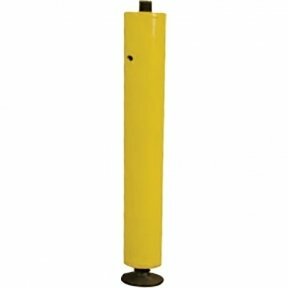 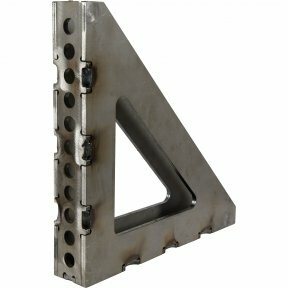 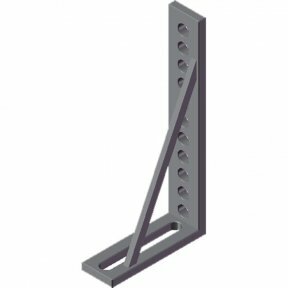 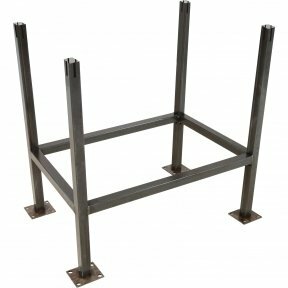 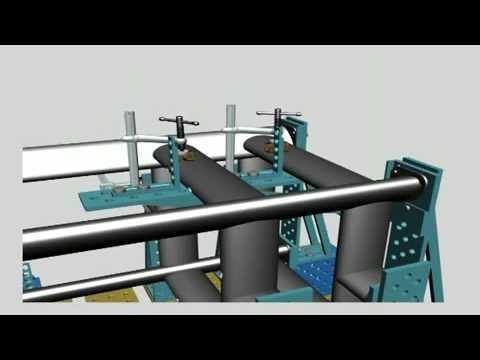 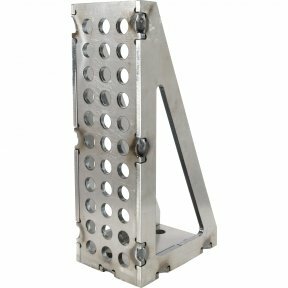 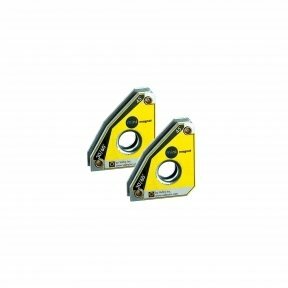 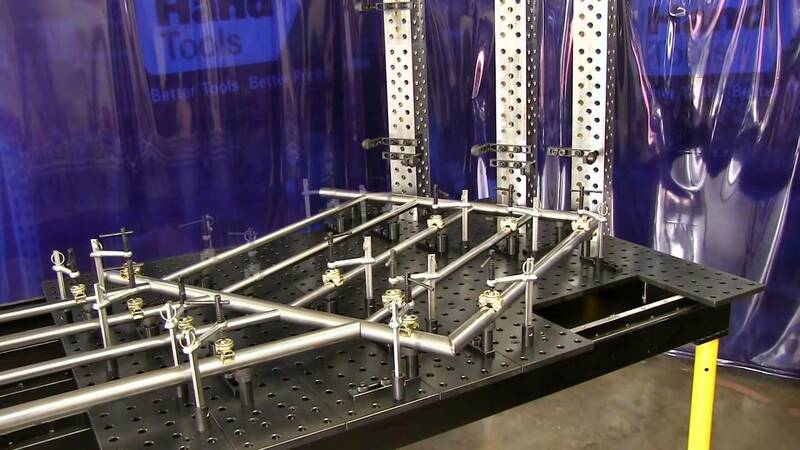 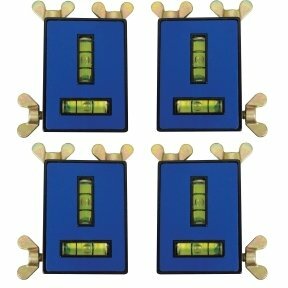 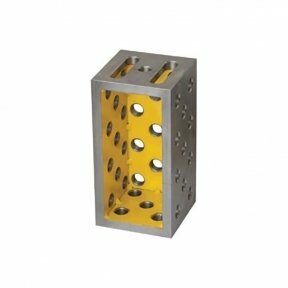 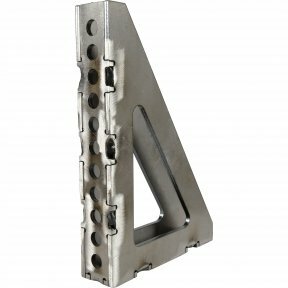 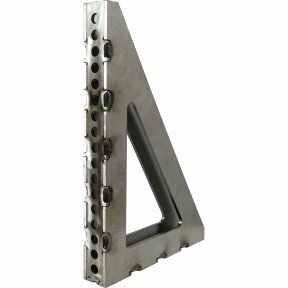 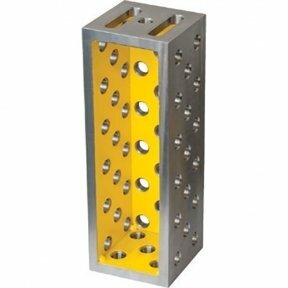 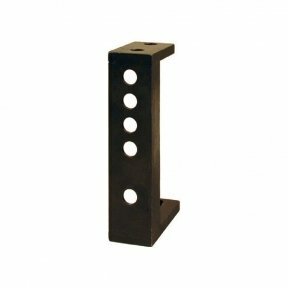 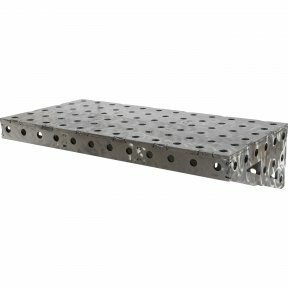 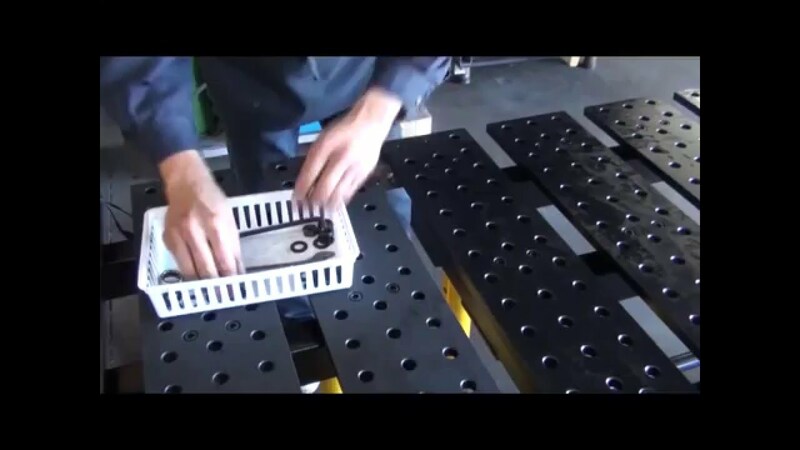 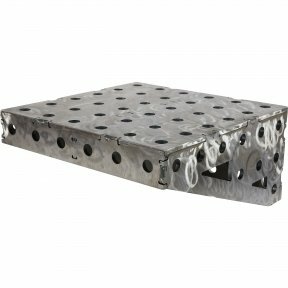 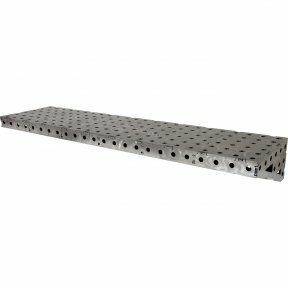 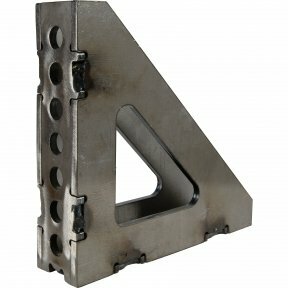 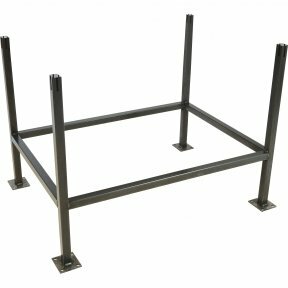 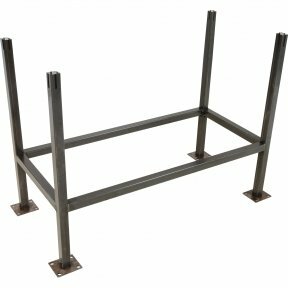 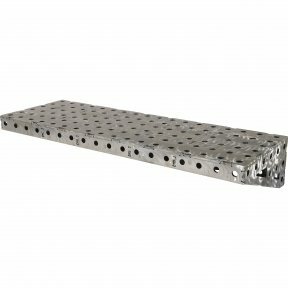 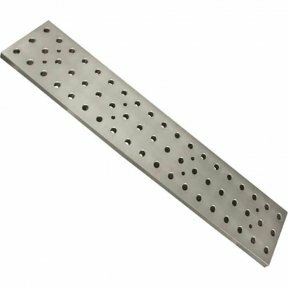 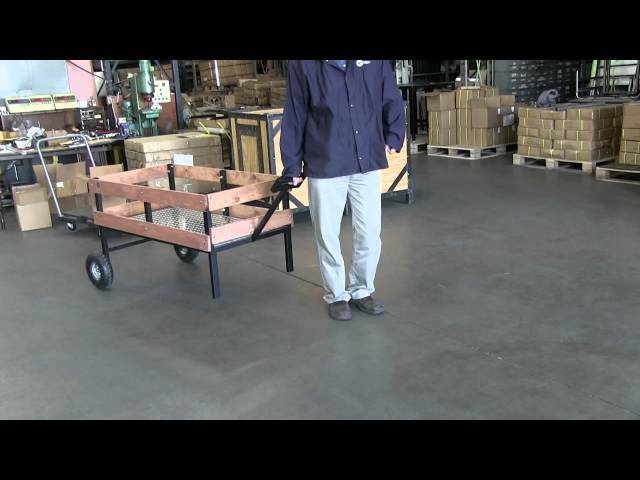 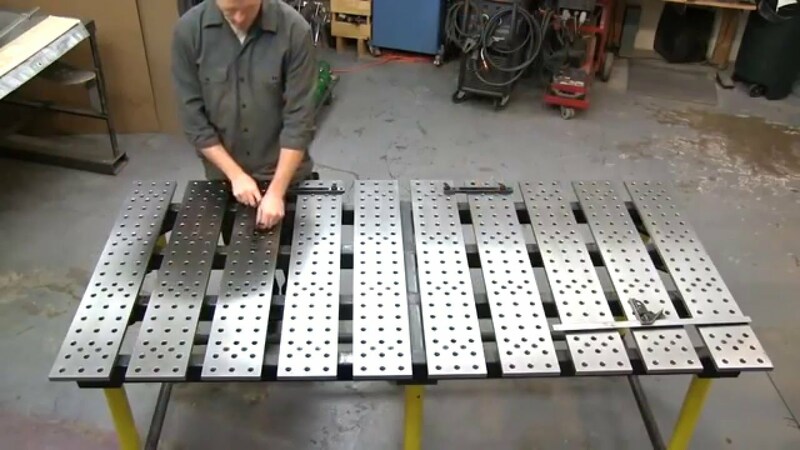 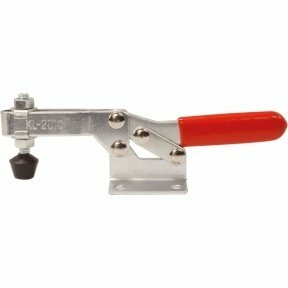 The D-Stop Bars are "distortion tolerant", for welded structures allowing easy part removal. 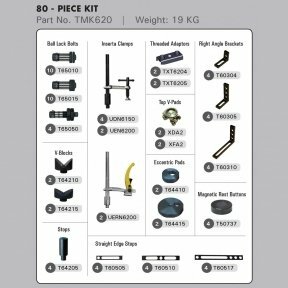 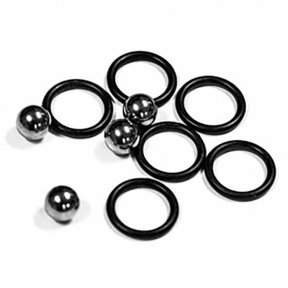 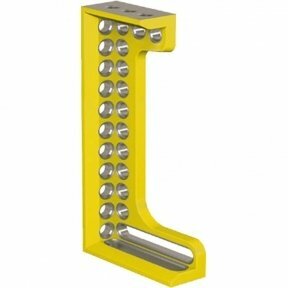 They consist of a rounded end into position with Ball Lock Bolts, or Socket Head Shoulder Screws. 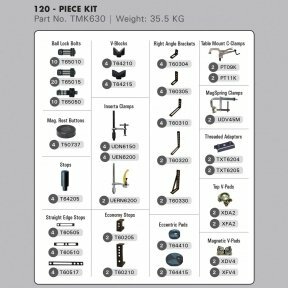 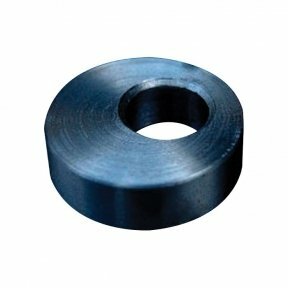 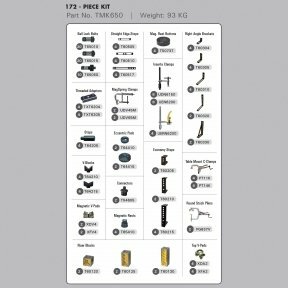 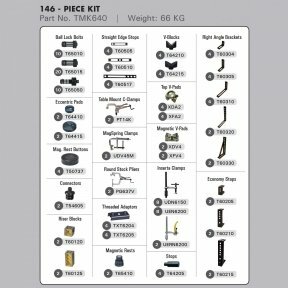 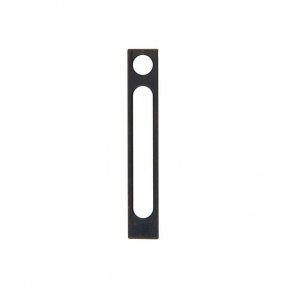 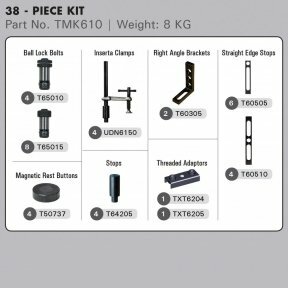 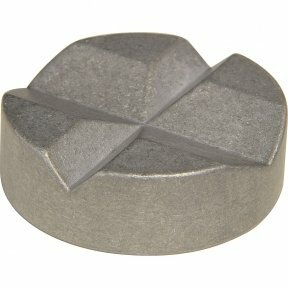 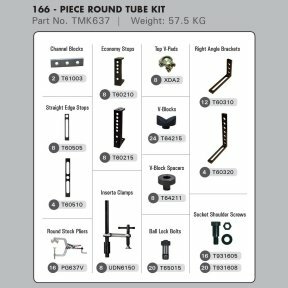 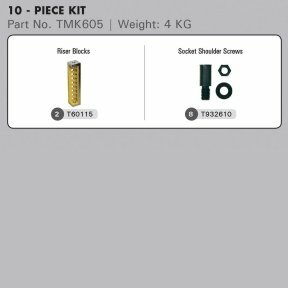 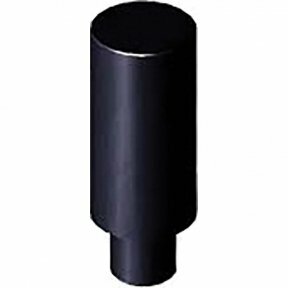 Use the round end to locate any round or irregular shaped parts. 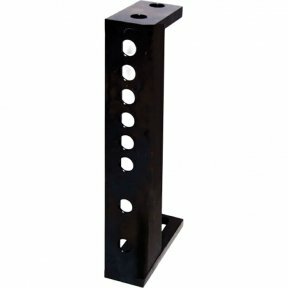 Full length slots give you numerous mounting positions. 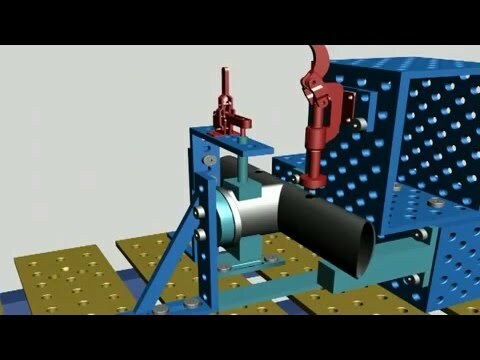 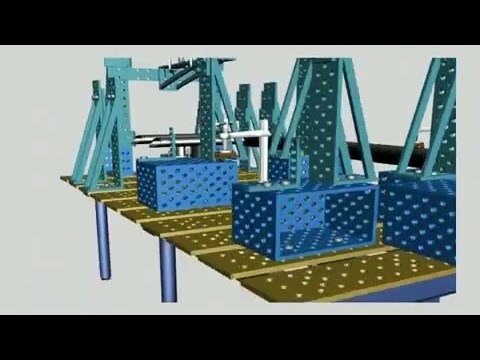 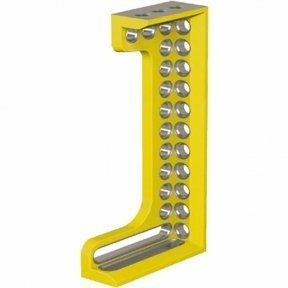 - Use the side of the D-Stop Bar as a stop. 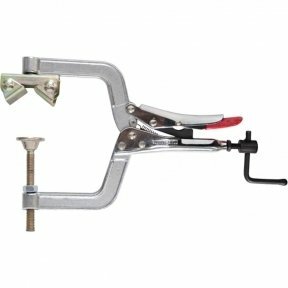 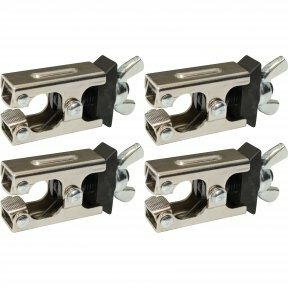 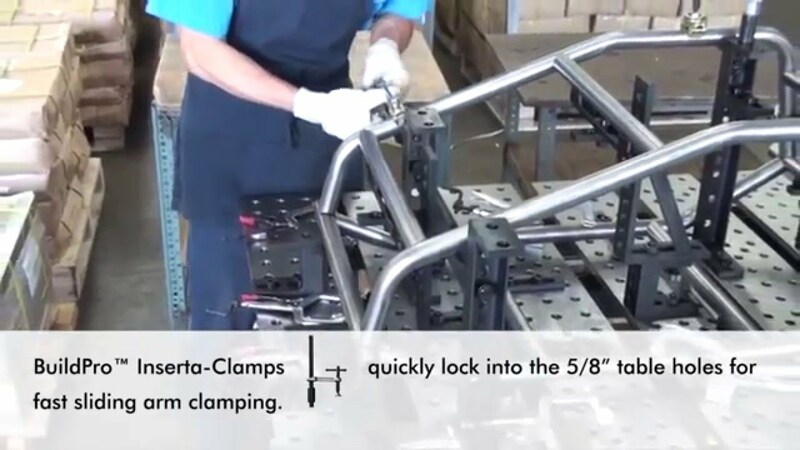 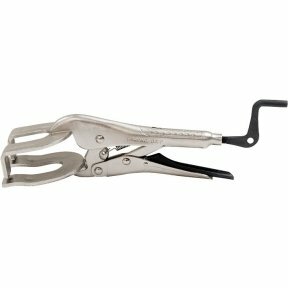 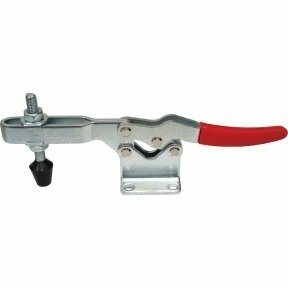 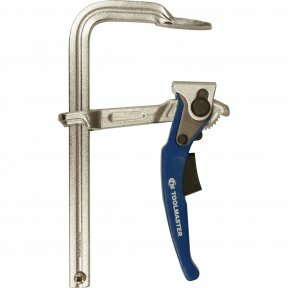 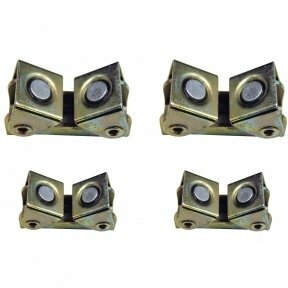 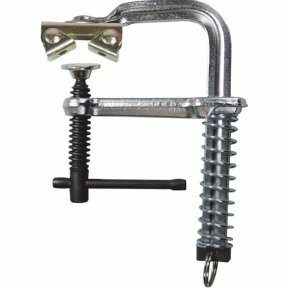 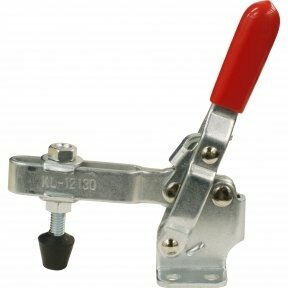 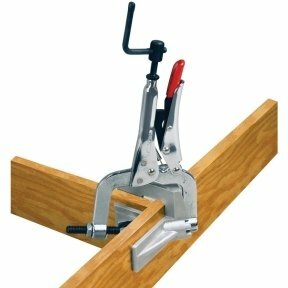 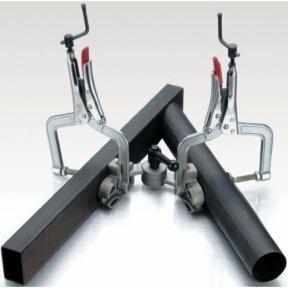 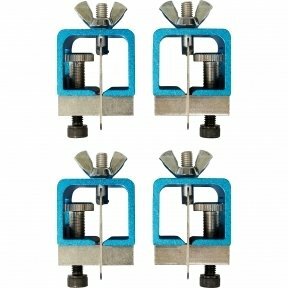 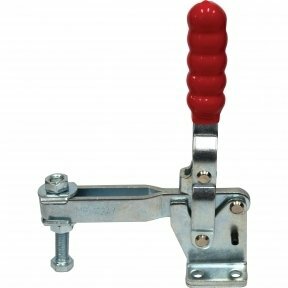 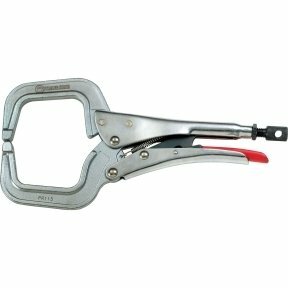 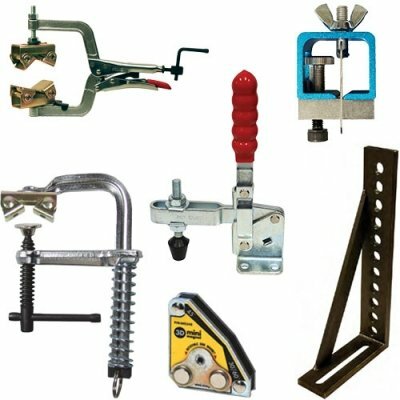 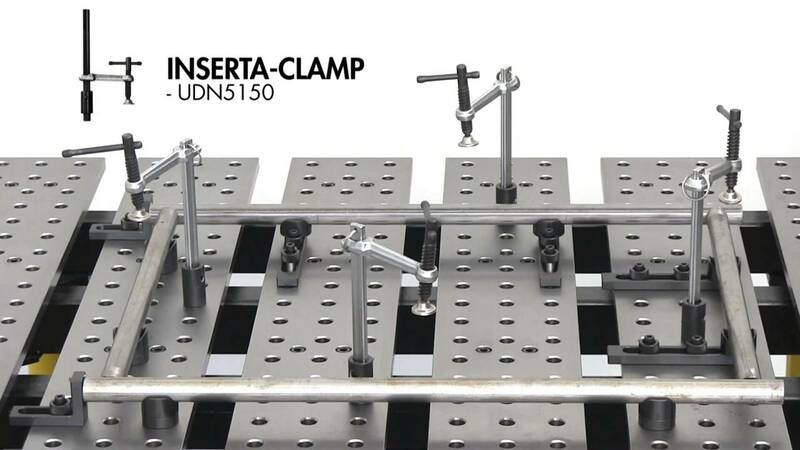 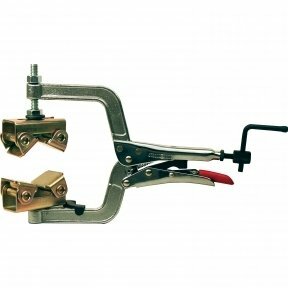 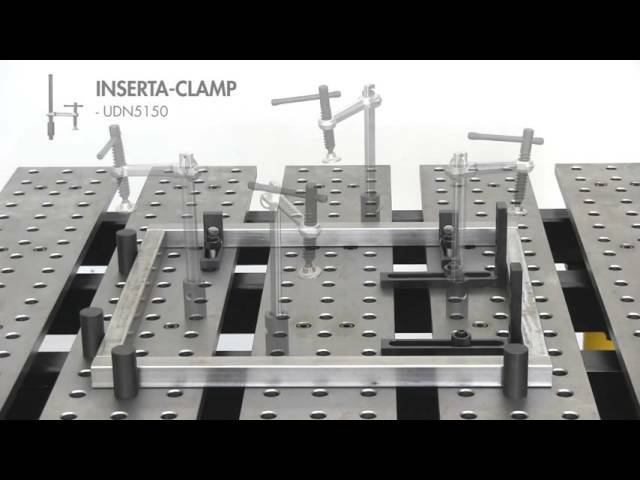 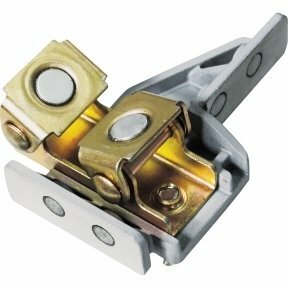 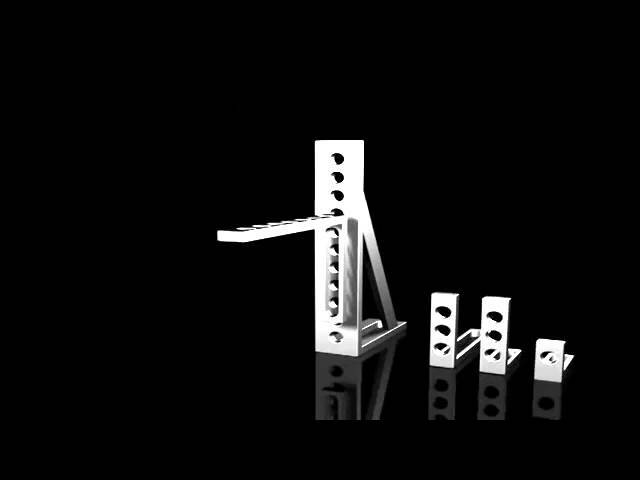 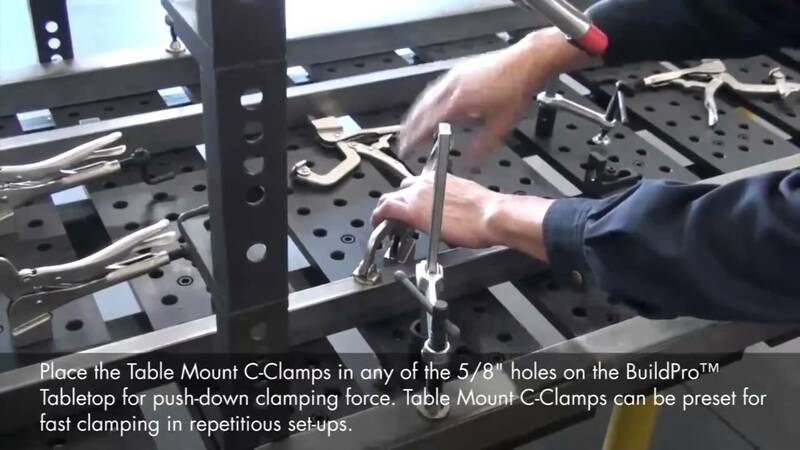 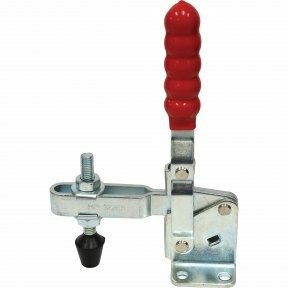 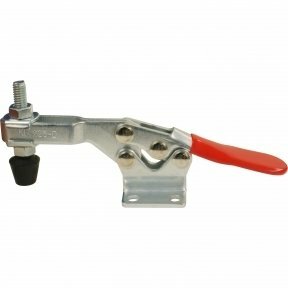 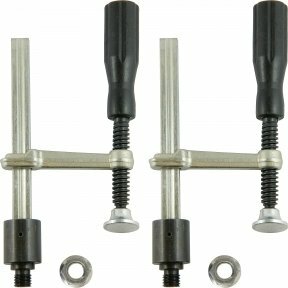 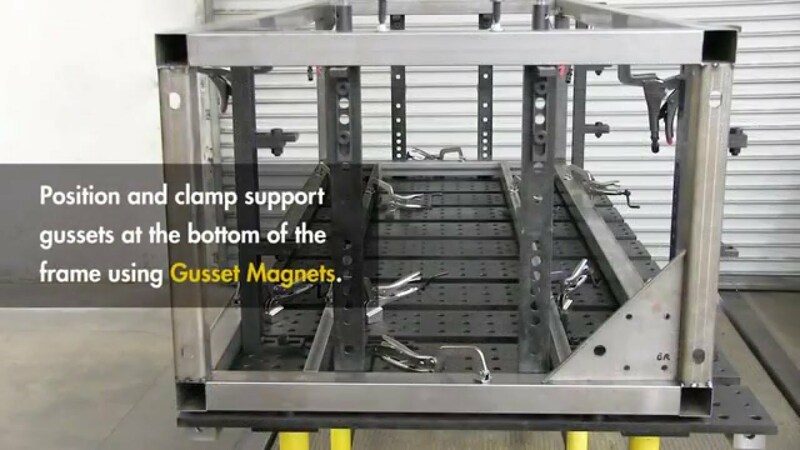 Mount Clamps, such as Toggle Clamps, on D-Stop Bars to clamp at varying heights. 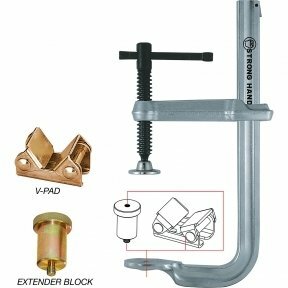 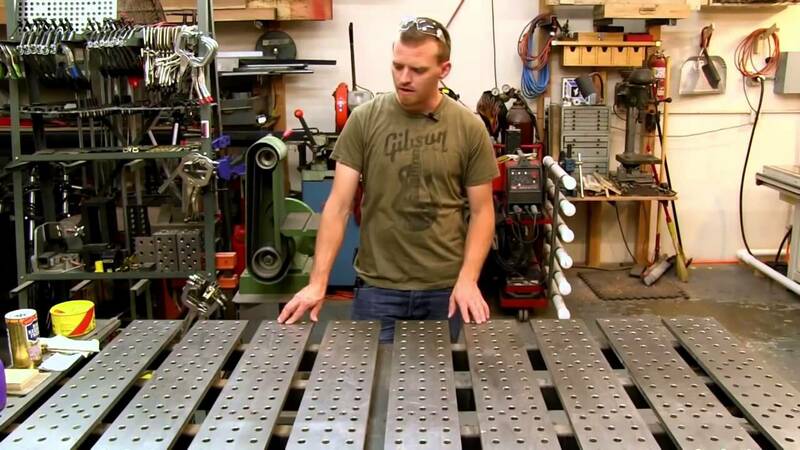 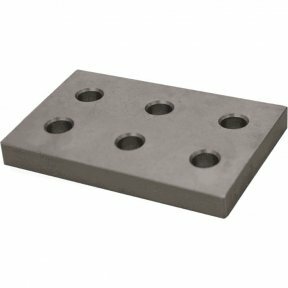 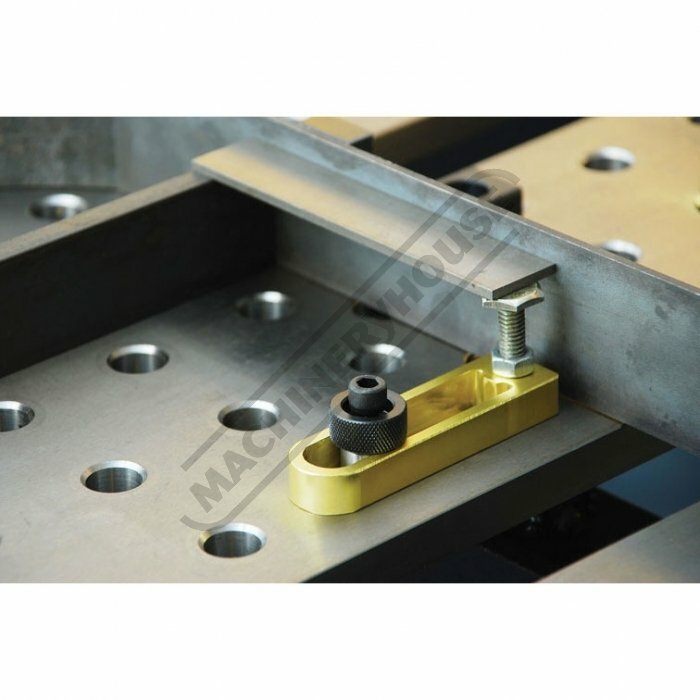 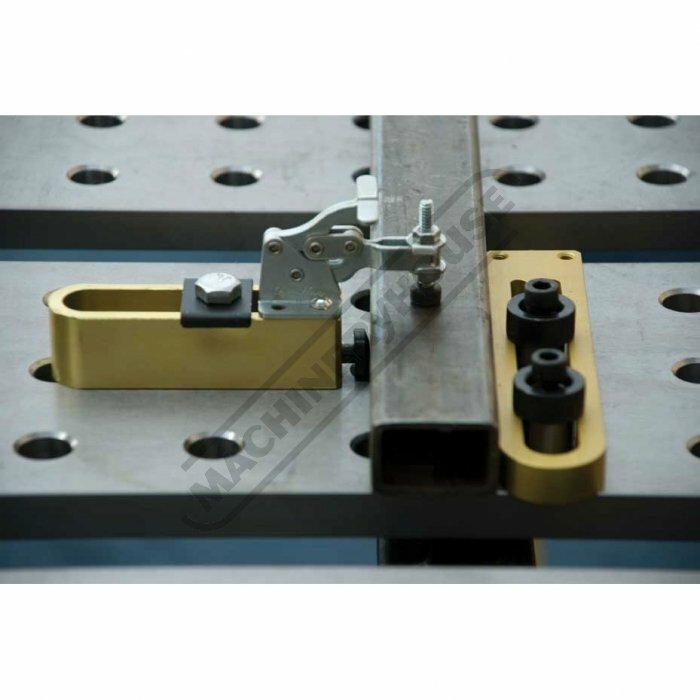 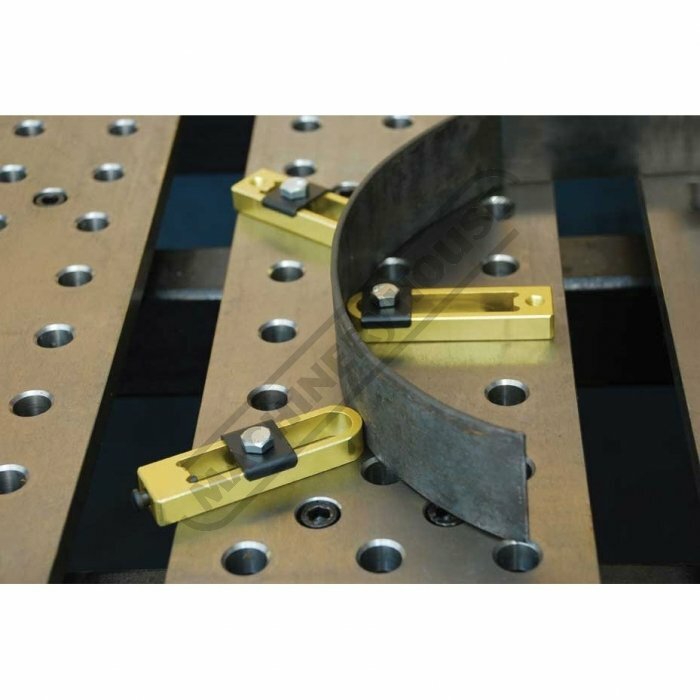 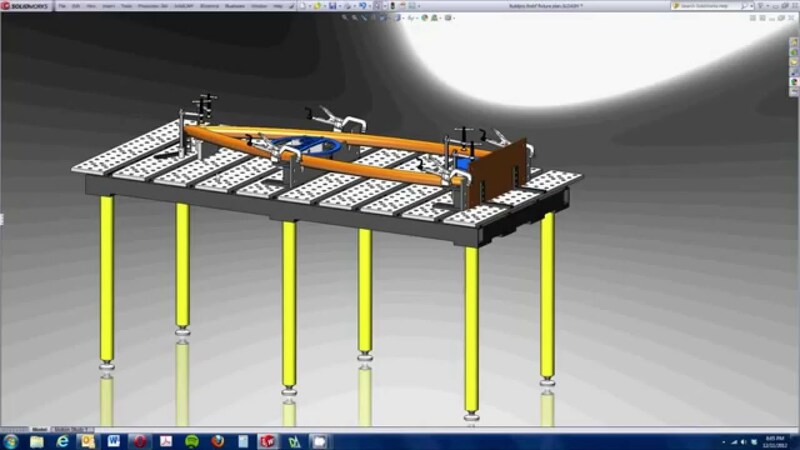 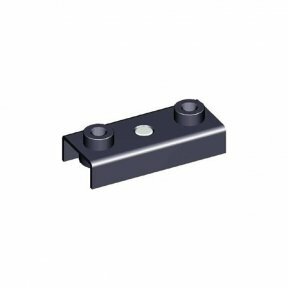 - Use the D-Stop Bar as spacers to elevate the workpieces. 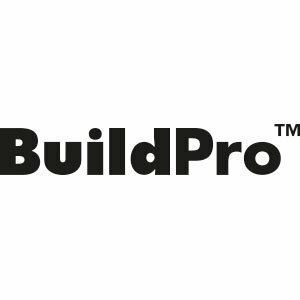 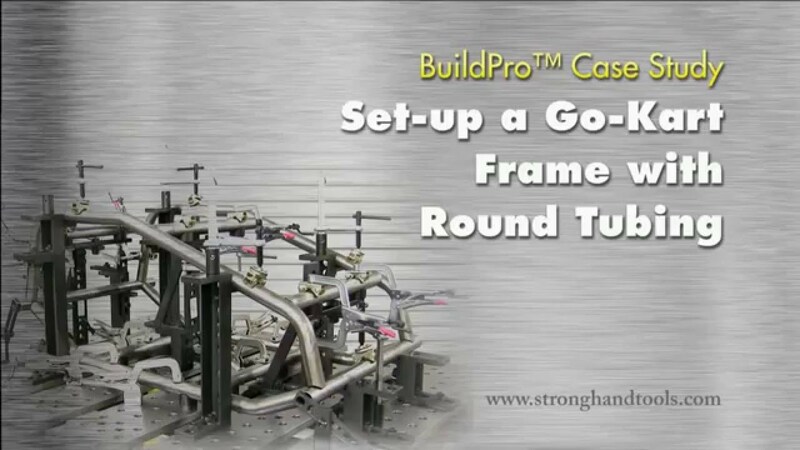 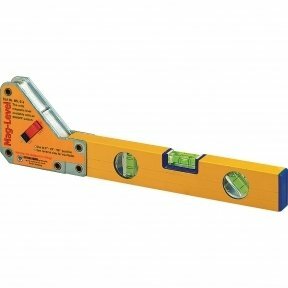 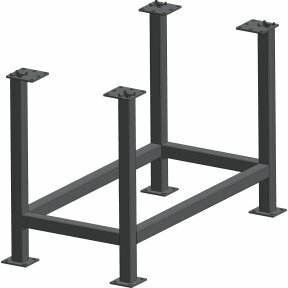 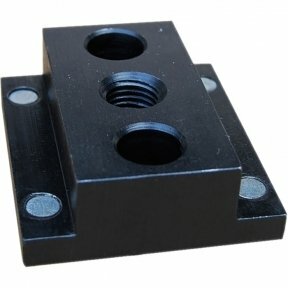 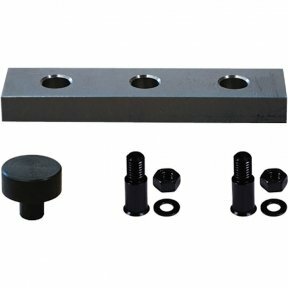 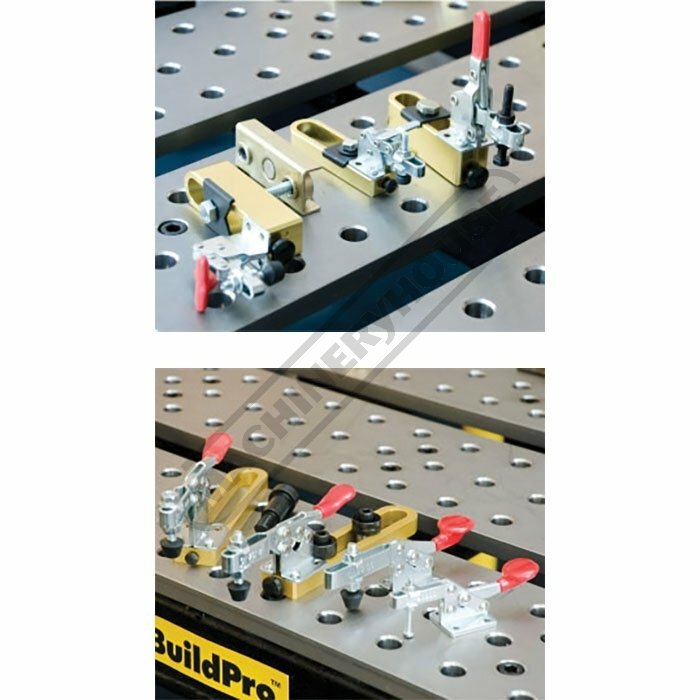 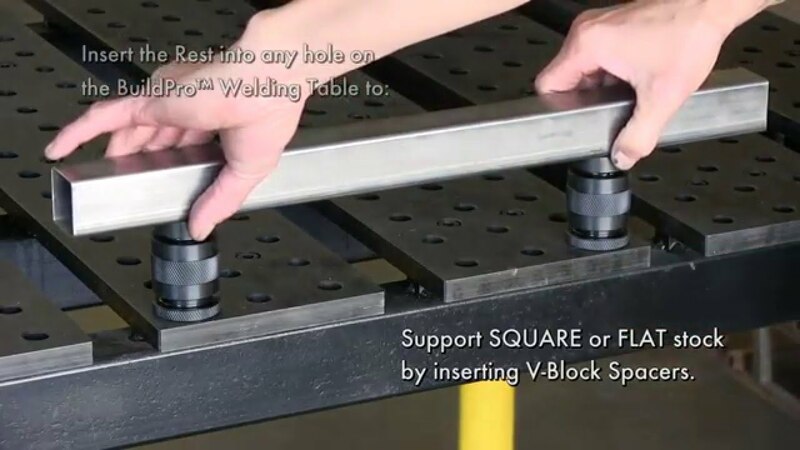 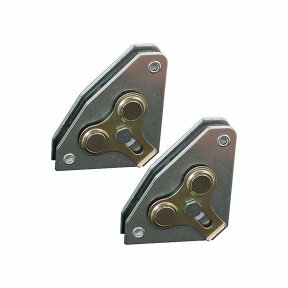 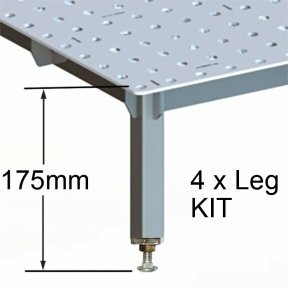 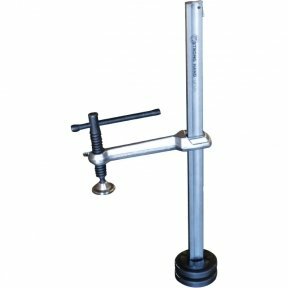 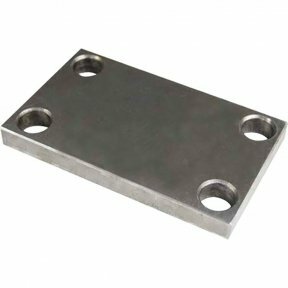 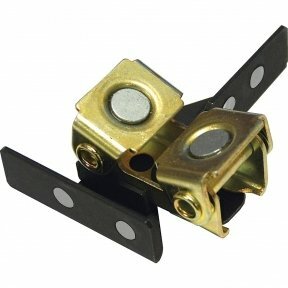 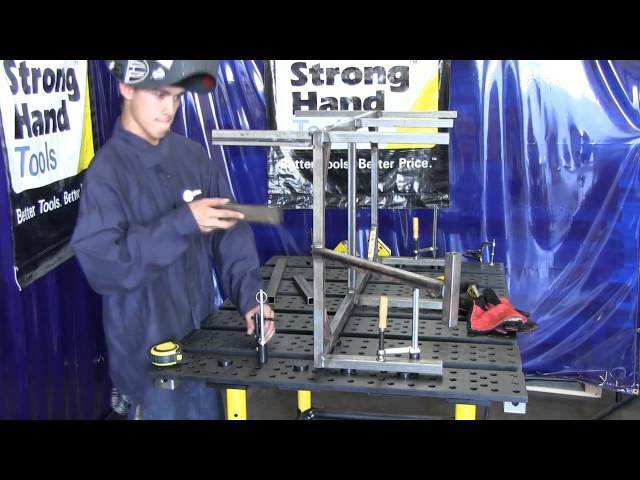 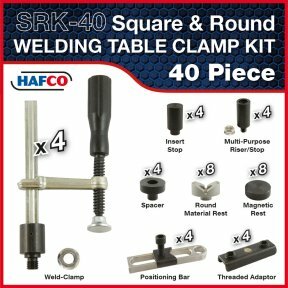 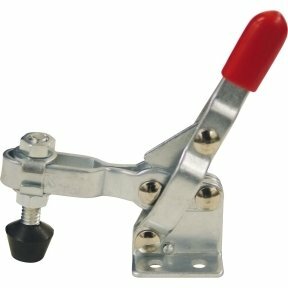 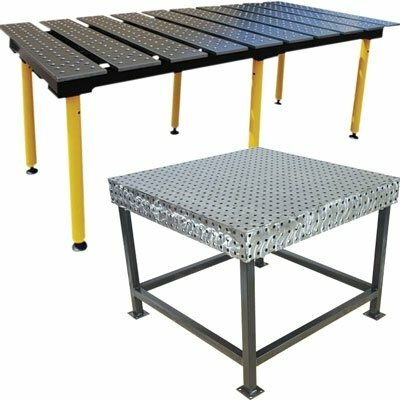 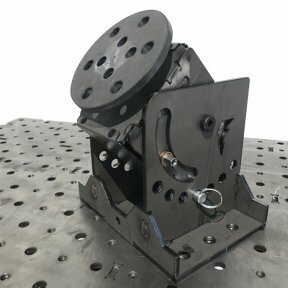 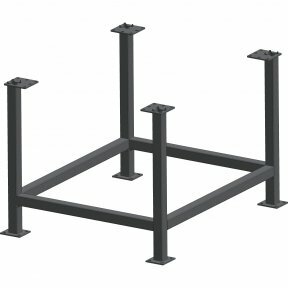 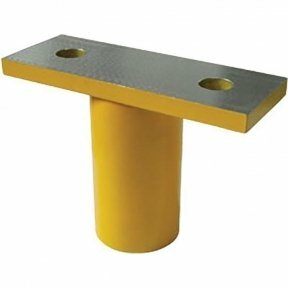 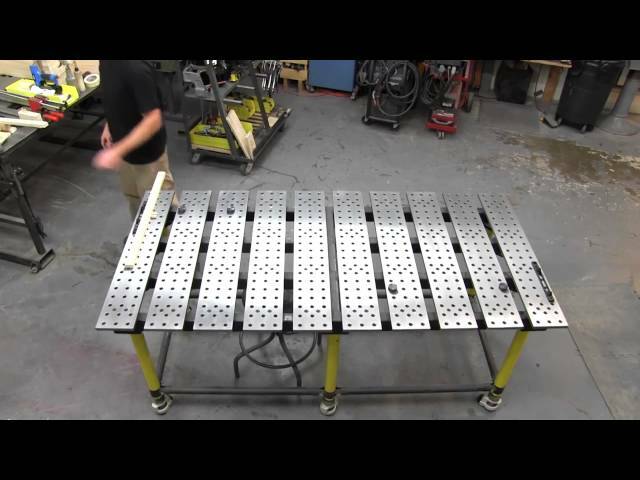 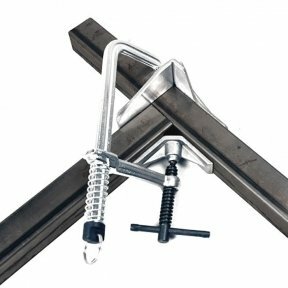 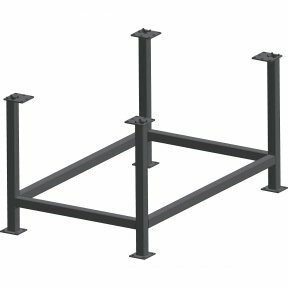 D-Stop Bars can be clamped to the BuildPro® Tabletop using Ball Lock Bolts. 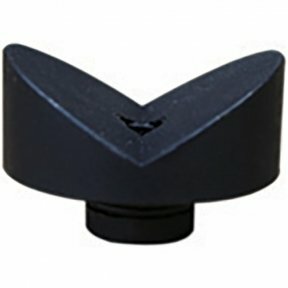 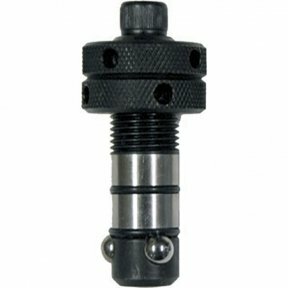 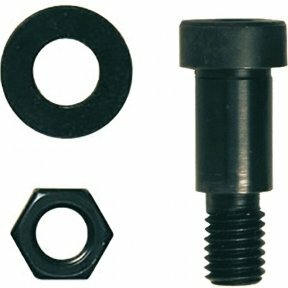 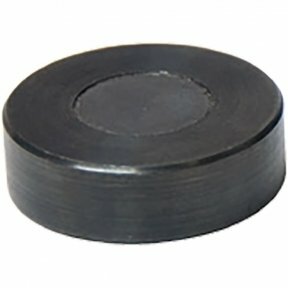 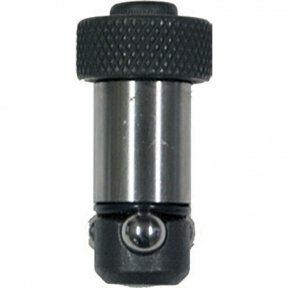 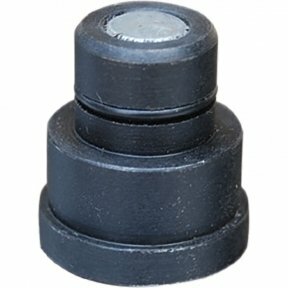 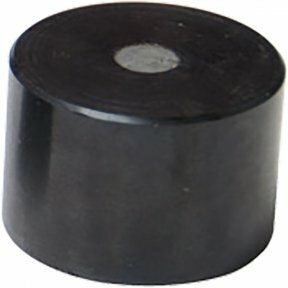 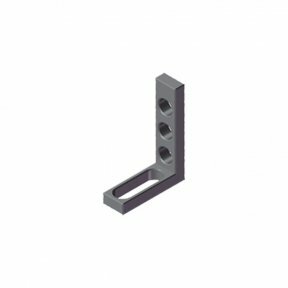 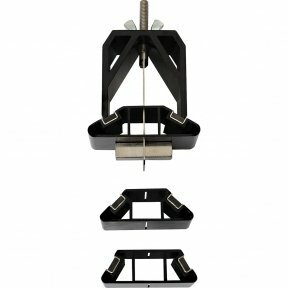 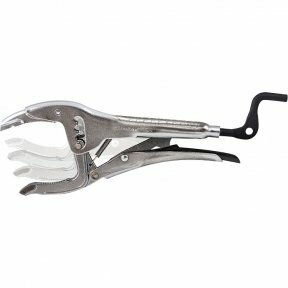 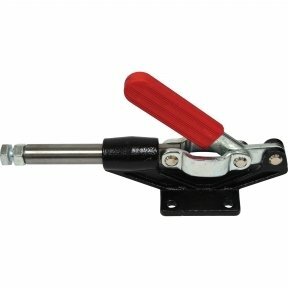 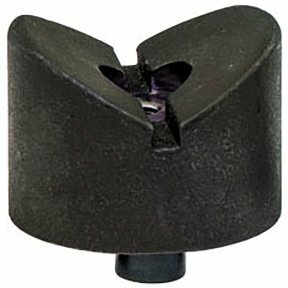 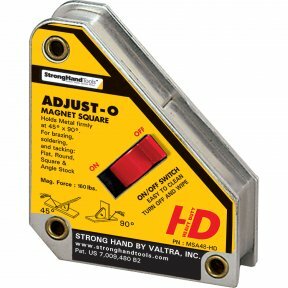 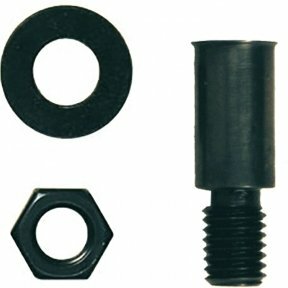 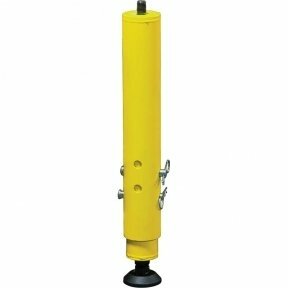 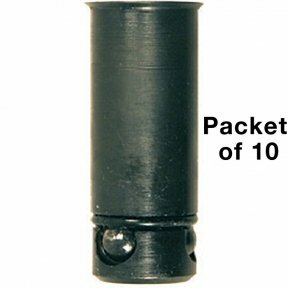 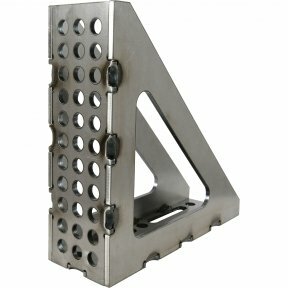 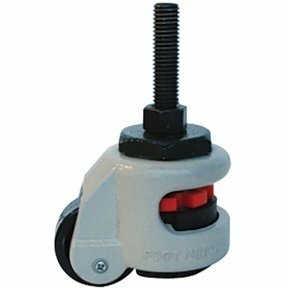 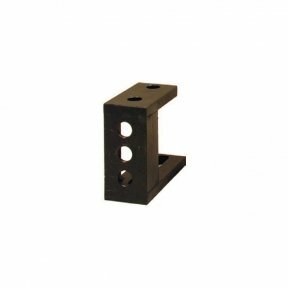 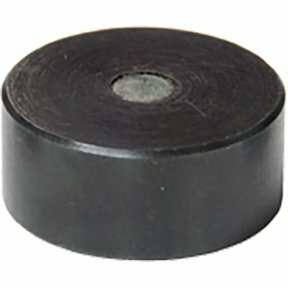 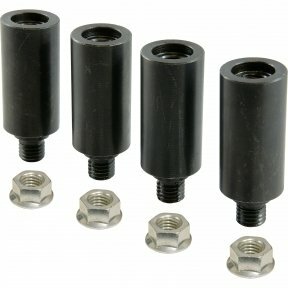 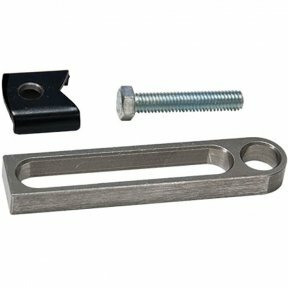 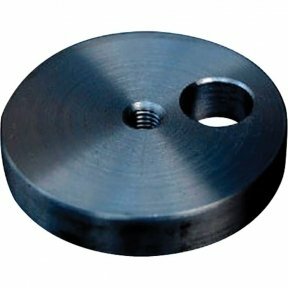 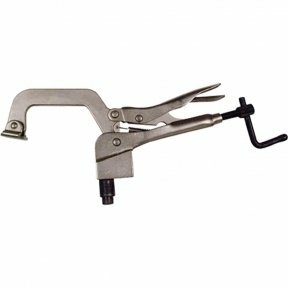 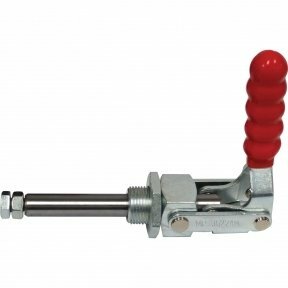 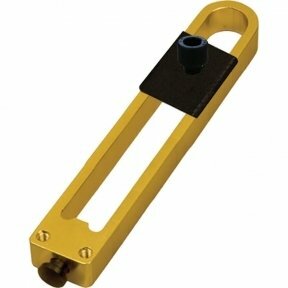 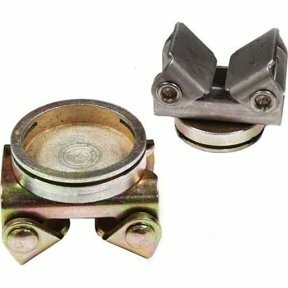 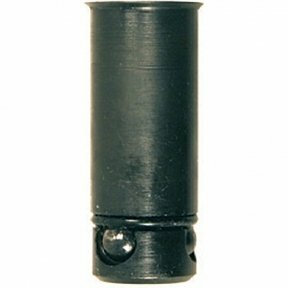 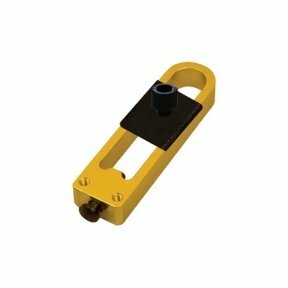 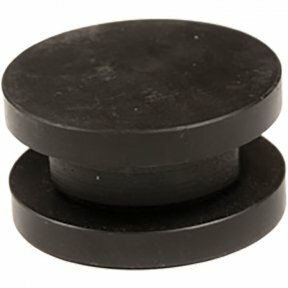 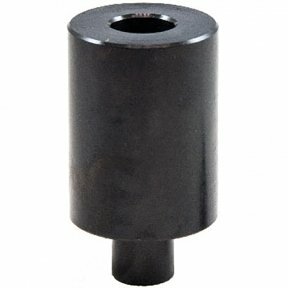 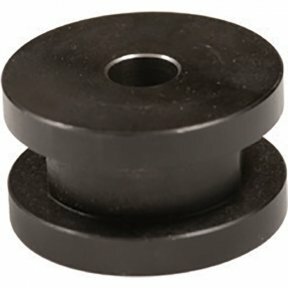 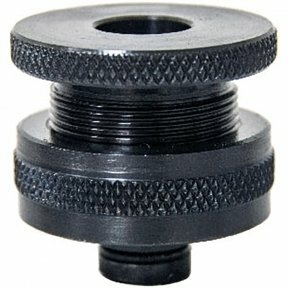 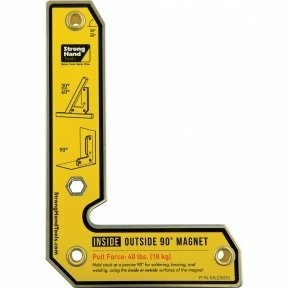 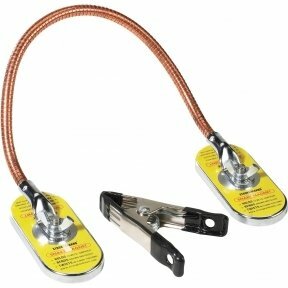 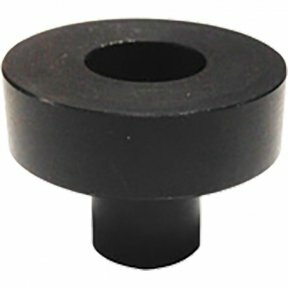 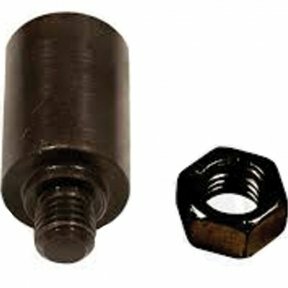 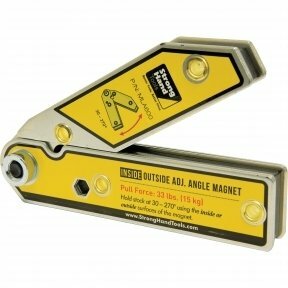 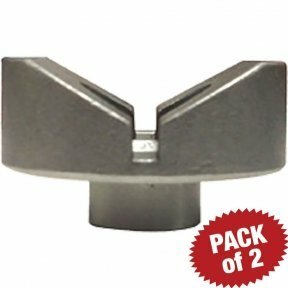 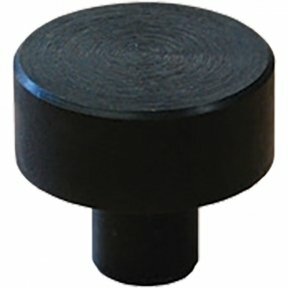 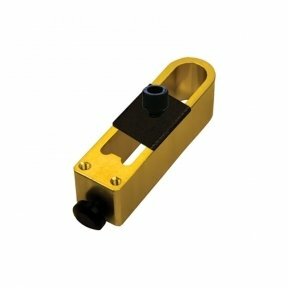 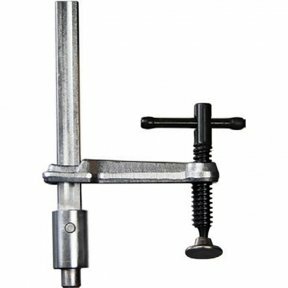 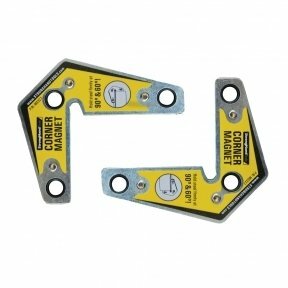 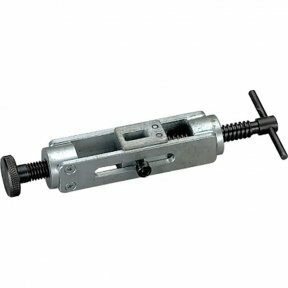 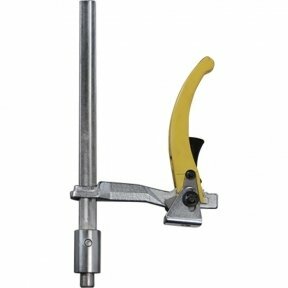 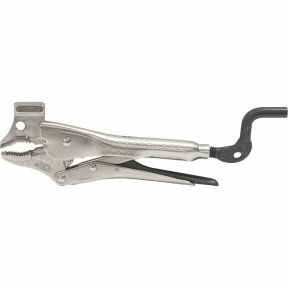 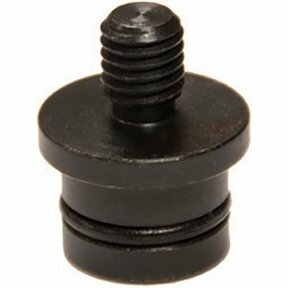 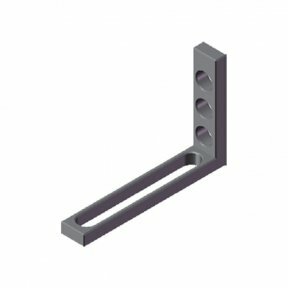 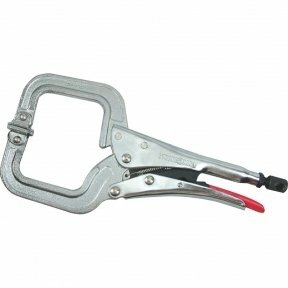 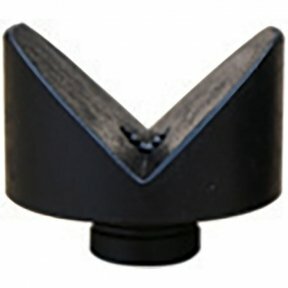 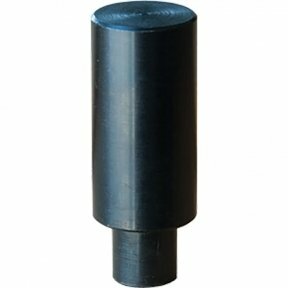 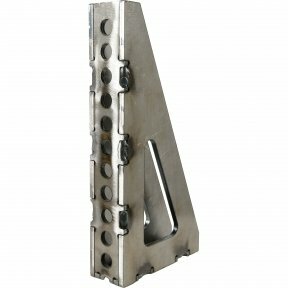 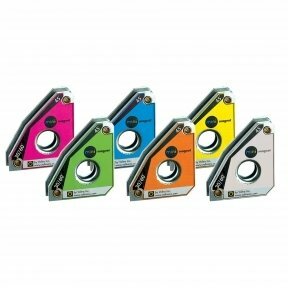 - The spring loaded pin provides variable pressure for the quick locating, placement, and removal of stock. 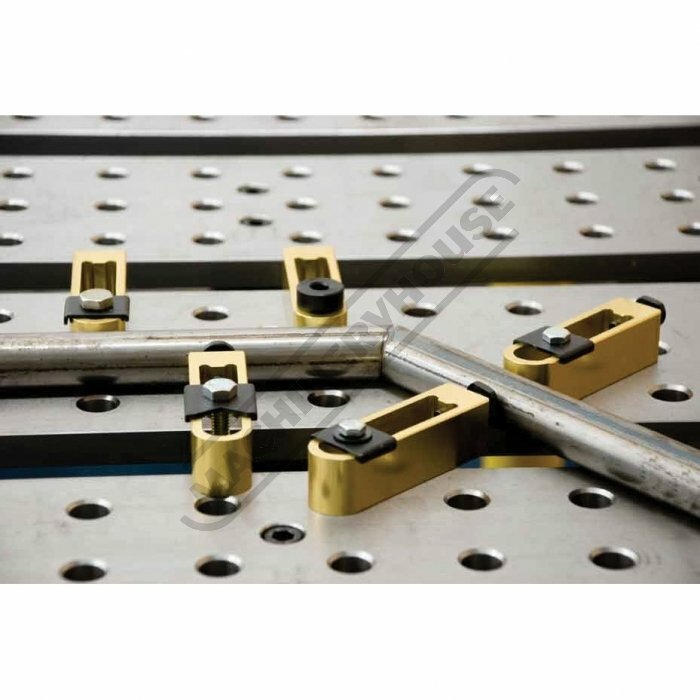 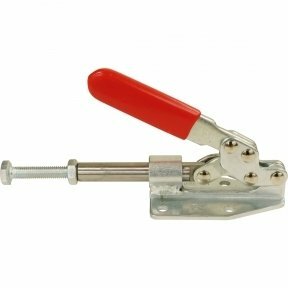 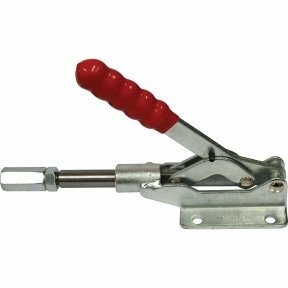 - Use the round end of the D-Stop Bar to hold against curved or odd shaped stock. 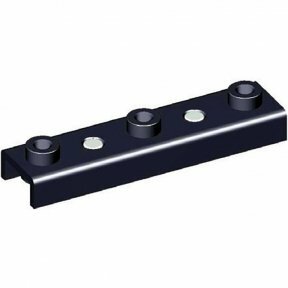 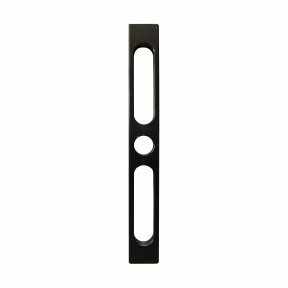 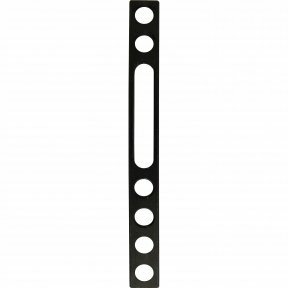 The Anodized Aluminum D-Stop Bars are lightweight and easy to use maneuver. 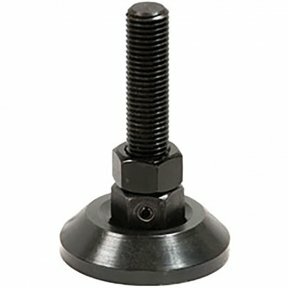 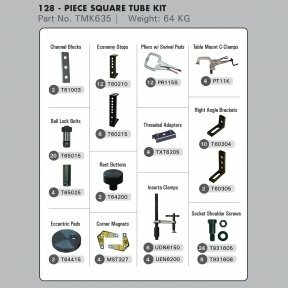 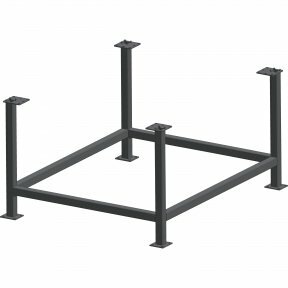 Mount D-Stop Bars using M10 hex head screw. 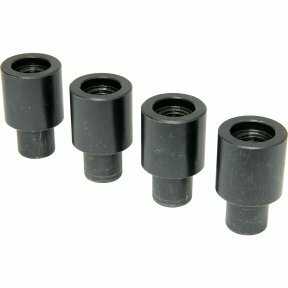 Must be used with Threaded Adaptors, (sold separately) Part Nos. 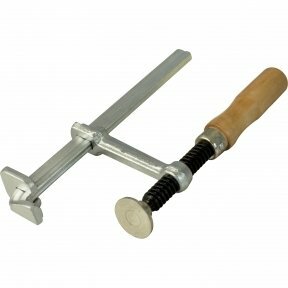 TXT6204 or TXT6304.